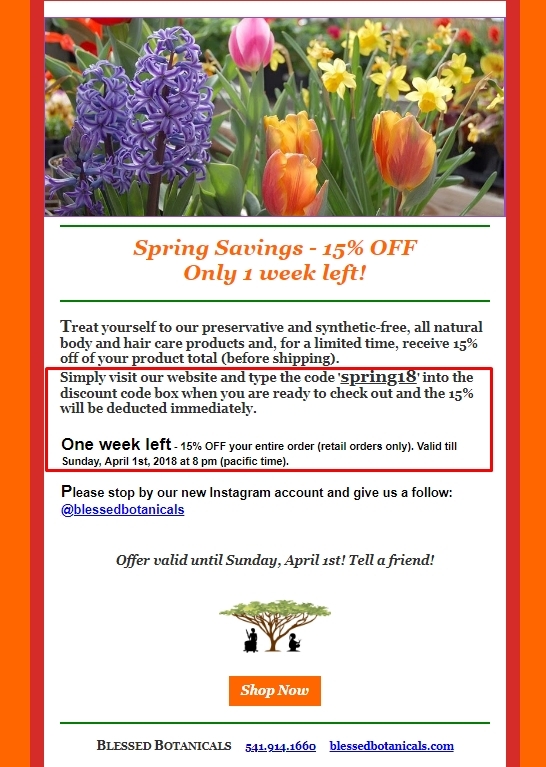 Anthony Castro One week left - 15% OFF your entire order (retail orders only). Valid till Sunday, April 1st, 2018 at 8 pm (pacific time). ..